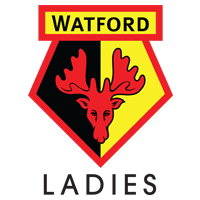 The girls football programme is funded by the Premier League and has enabled the Watford FC CSE Trust to manage and deliver a variety of sessions for local girls and women. 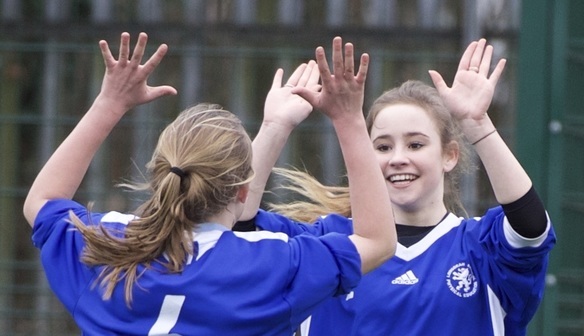 After school session, soccercise, female social football and walking football are all part of the trust’s offering to increase the number of women and girls participating in football. The sessions are open to all abilities to provide more opportunities for women and girls to develop their confidence and skills. Another key aim for the Trust is to support women and girls through the coaching and refereeing pathway. You can find a full list of what's currently on at the moment on the left of this page. Interested? For more information in regards to these sessions please contact the Watford FC CSE Trust's Girls and Women’s Football Development Officer, Laura Dyer.